I squealed with delight when I first saw this. As soon as my husband passed the box to me, I quickly ripped open the box. I just couldn’t wait to see what’s in the box! I thought I’ve seen enough beauty products but the thrill of anticipation from not knowing what was in a mystery box was not quite what I’d expected! Not only was I mouthing lotsa ooh’s and aah’s, my heart was racing with excitement and if you could look into my eyes, I’m pretty sure my pupils were much dilated. You probably don’t believe this but this is my first beauty box. I was offered some beauty boxes to review back when beauty boxes were the rage in Asia. I’ve never accepted them because the products were mostly from the non-natural category which I’d no interest to receive. There was one offering green beauty products in Singapore but I thought it was so ridiculously priced (S$50 per box) that I refused to have anything to do with it. But when I saw that LoveLula offers green beauty box subscription, I was tempted to subscribe. Just that having to subscribe a minimum of three months as an international customer at Â£52.50 (about S$93) was not something I could confirm at a snap of my fingers. I think I don’t mind paying S$30 per month but having to pay triple that amount all at once to get three months of beauty box? Hmm…I’m not too sure. Still, I concede that LoveLula’s Beauty Box subscription is still cheaper than the ridiculous S$50 per box that I’d come across locally. I also like the idea of receiving a mysterious box each month to try out different green brands and products. 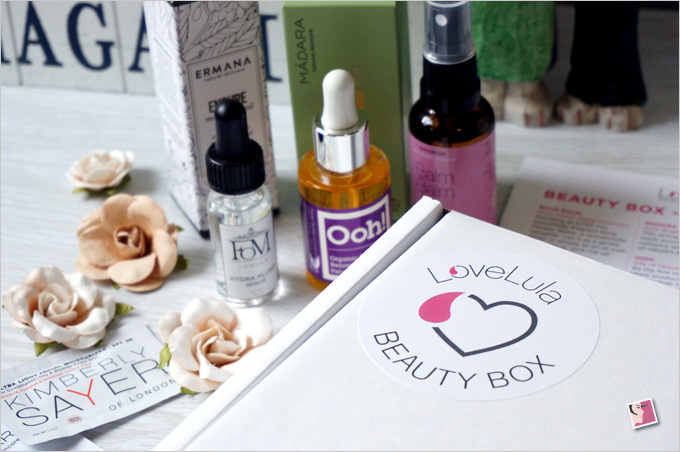 But looks like I don’t have to mull any further….The folks at LoveLula seem to be able to read my mind as I am now receiving the LoveLula Beauty Box as part of the LoveLula Accredited Blogger Program. Woo hoo! Retailing at Â£7.50, this beautifully fragrant Rose Flower Water is wonderfully versatile. 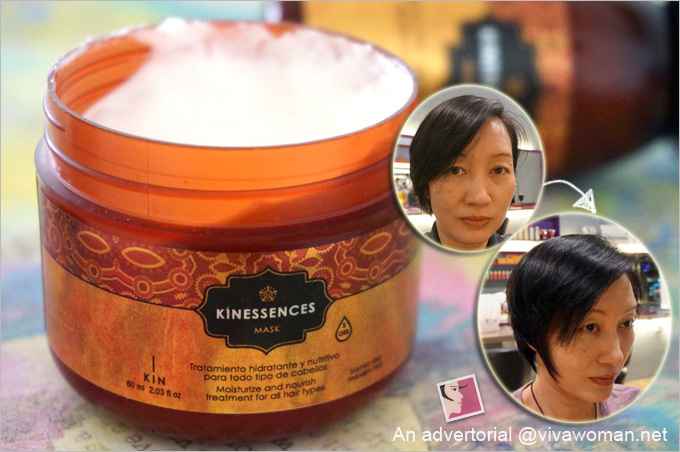 use it as a gentle toner or simply as an all over freshener or ‘pick me up’. Worth over Â£ 15, this triple action moisture boost serum works to attract, bind and prevent moisture loss and support collagen production. Water light Silk Hydra Complex infuses skin with exceptional hydrating and plumping power. This active AHA peeling mask provides instant radiance with a super dose of natureâ€™s active fruit acids. Vitamin C from quince fruit, blended with hydrating lactic acid and soothing elderflower provides efficient exfoliation for bright, radiant and soothed skin. This Baobao oil, retailing at Â£19, is the latest product from Ooh! It is rich in Omega 3, 6 and 9, making it ideal as a rejuvenating oil. Also included are the Madara Micellar Water sample sachet and the Kimberly Sayer Ultra Light Facial Moisturizer SPF30 sample sachet. I also received two additional products from LoveLula that are NOT part of the September beauty box. One is Ermana Endure Men’s Face Oil and the other is PHB Ethical Natural & Organic Eye Liner. Beauty boxes were popular back in 2011 / 2012. For those who are unfamiliar with the concept, this is a personalized service where a personal beauty box with about five selected productsâ€“from skincare to makeup to cult beauty toolsâ€“is sent to your doorstep each month for a small subscription fee. The rationale behind such beauty boxes is that they help consumers discover cool beauty products from well-known brands as well as emerging gems without having to pay the full price. To retain the mystery factor, subscribers to such beauty boxes would not know what to expect, and are supposed to be surprised by items customized to their personal beauty profile, which they would have filled out when they signed up for the service. According to most of the services, items are handpicked and include the latest and most exciting cosmetic and beauty products. I don’t see that many beauty box subscription services these days. Even fewer are those offering green beauty boxes and LoveLula is just one of those few. I think the price is quite reasonable considering international buyers don’t have to pay shipping fees. 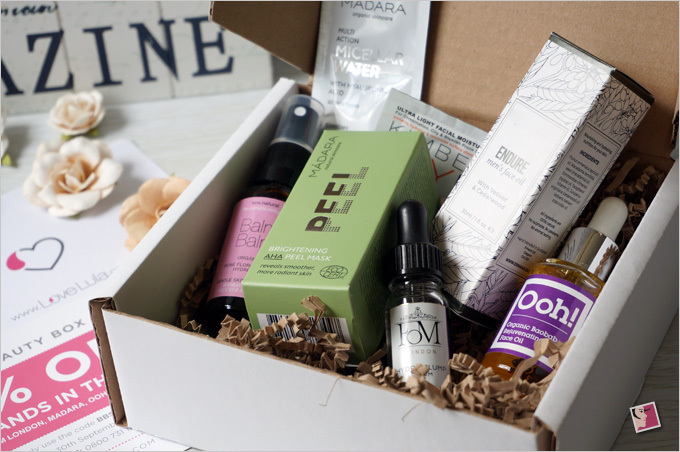 But if you’re based in UK, you can get the beauty box at Â£12.50 per month.Â To find out more, check out their website. While you are at their website, do note that LoveLula is celebrating Organic Beauty Week with 10% OFF all Soil Association Certified Brands. 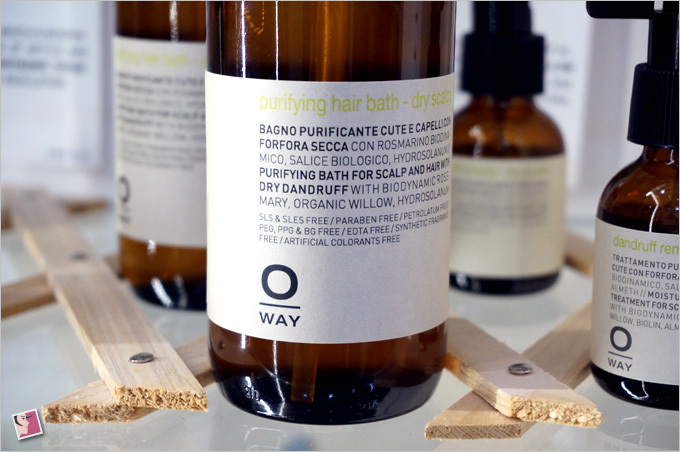 Check out brands like Balm Balm, Botanicals, Herbfarmacy, Skin Blossom, Odylique, Mumma Love Organics, and many more. Expect lotsa SOIL goodness! llipe butter, long-lasting nourishment, moisturizing, reduce degeneration of skin cells and restores elasticity and flexibility to hair fiber. You can read my facial experience with Geranium here. It’s a different treatment but it should give you someÂ idea of what to expect. 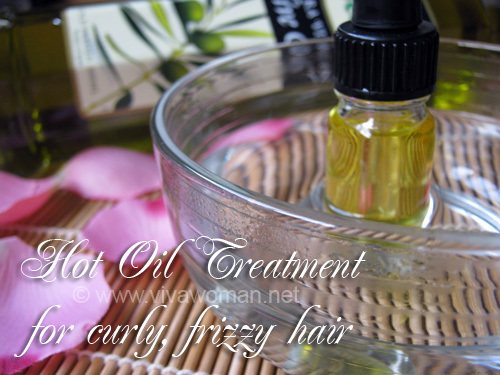 You can also read my review of the Oway anti-hair loss scalp treatment. Products featured were given complimentary under the LoveLula Accredited Blogger Program; this review is in line with my disclosure policy. I was intrigued and ALMOST tempted by beauty boxes. However the small voice in myself tells me to repack my skincare hoard and I immediately came to a firm decision of not signing up for any, I just had too many products to go through! Although there aren’t many green beauty boxes around, I do see some organic snack boxes popping up online. Maybe I could do myself a favour by signing up for those in search of healthier snack alternatives? Haha. I think subscribing short term is okay for the fun. It’s probably hard to keep subscribing every month for the long haul. I remember trying out a beauty box subscription several years ago and after the fun of receiving and opening a box passed, I was left with thoughts of “What do I do with all these products that don’t take my fancy and don’t suit my skin?” I was glad when the owner of the business stopped doing this business – unfortunately she became ill and needed to focus on her health. For me it was fun while it lasted but not going to try it again. I think the novelty do wear off and that’s probably why many of them stop the biz.